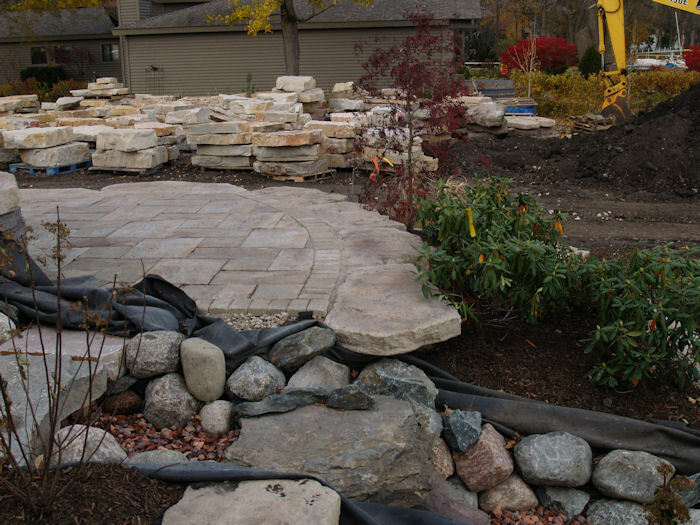 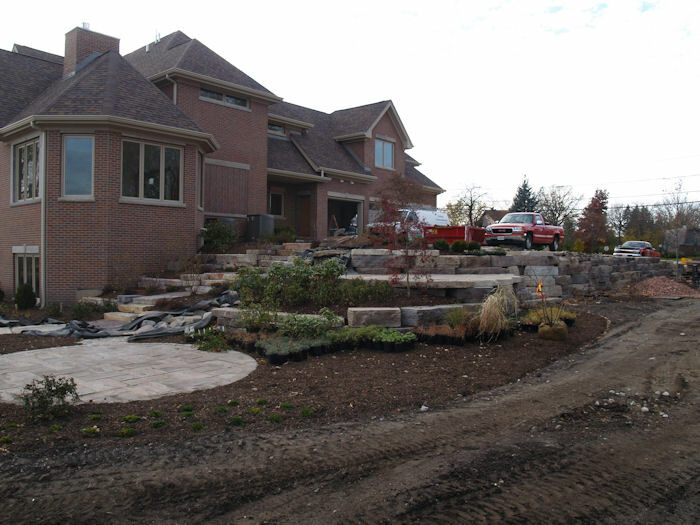 This project was in collaboration with a "Designs for You" one of our landscape partners that we build hardscape elements for. 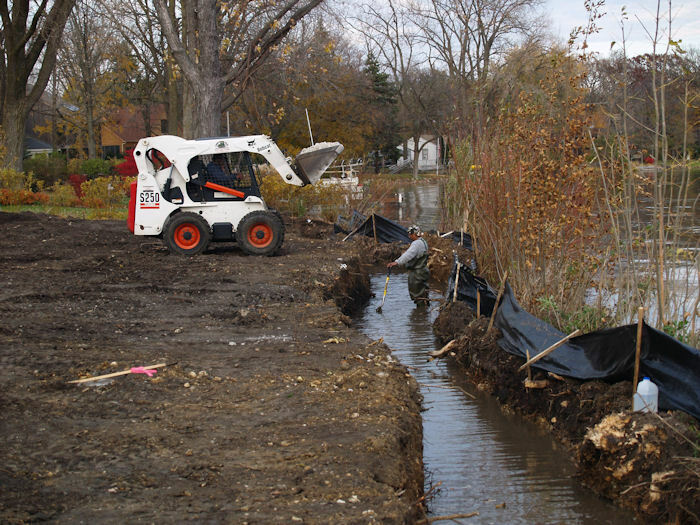 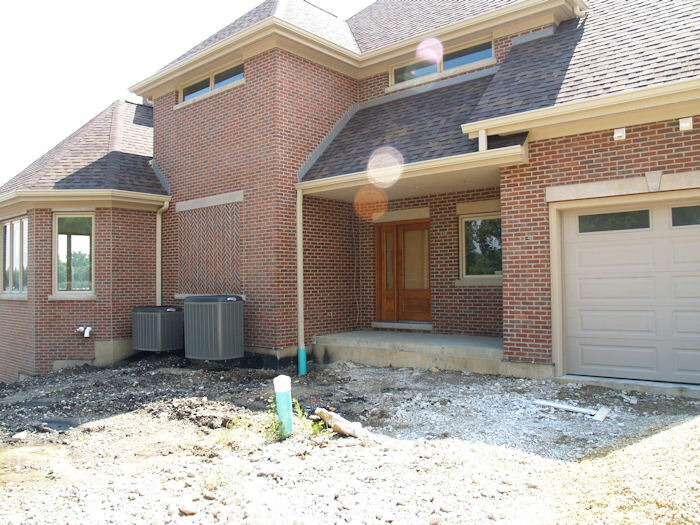 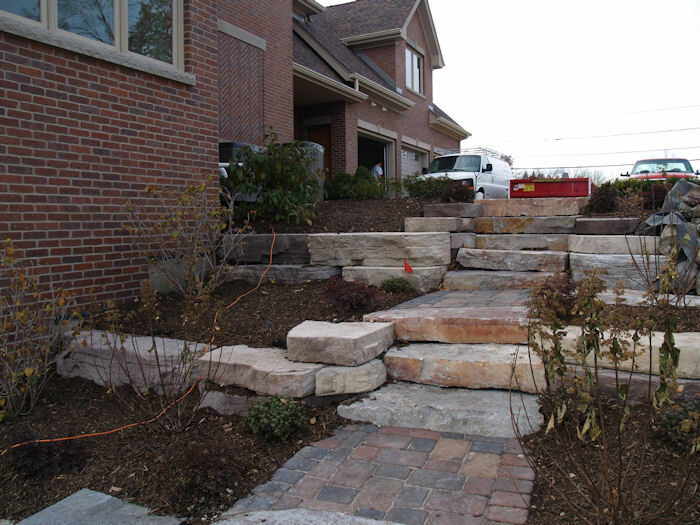 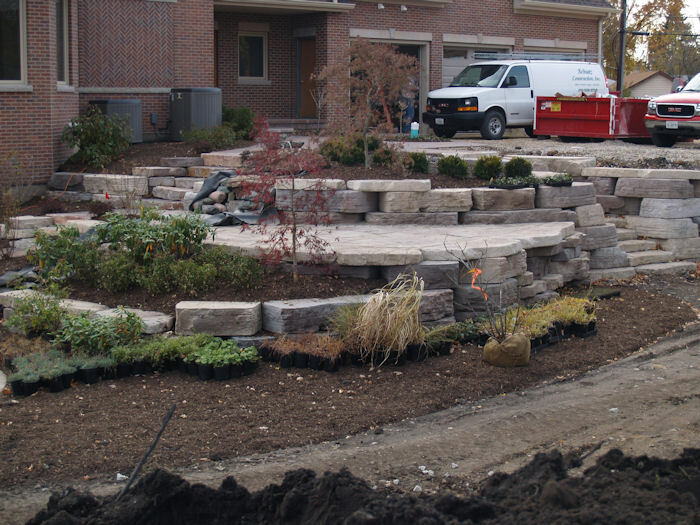 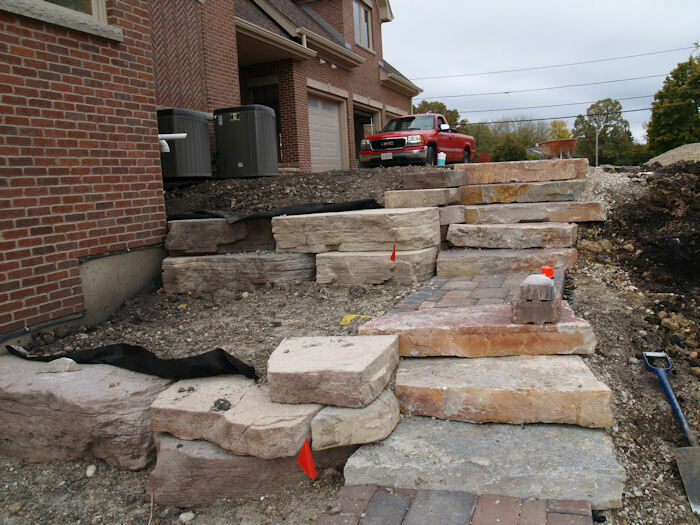 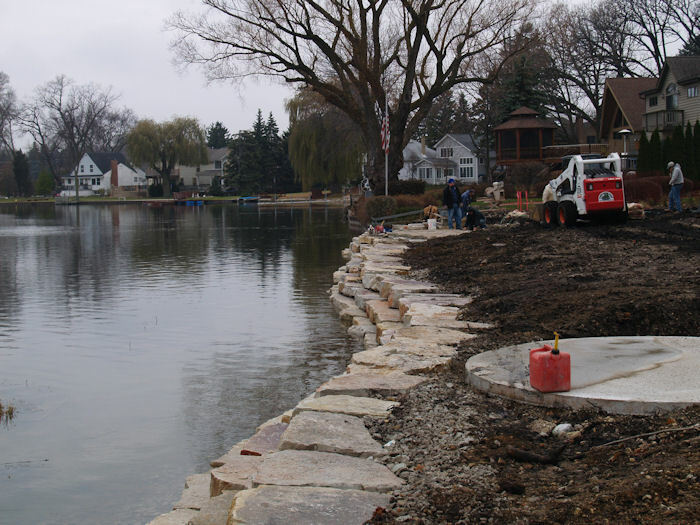 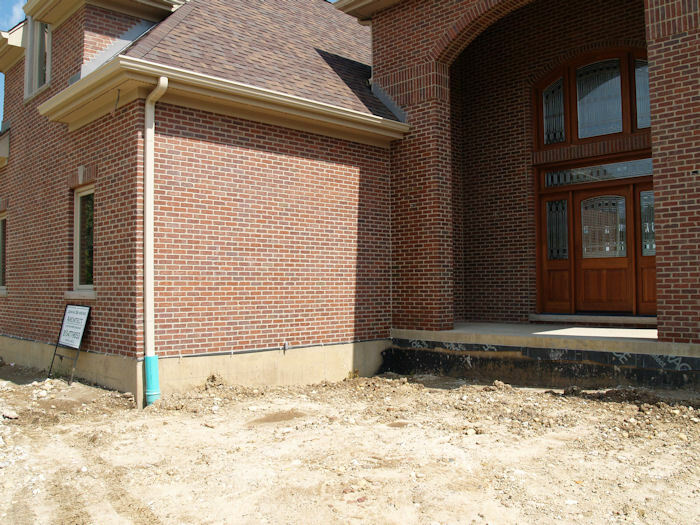 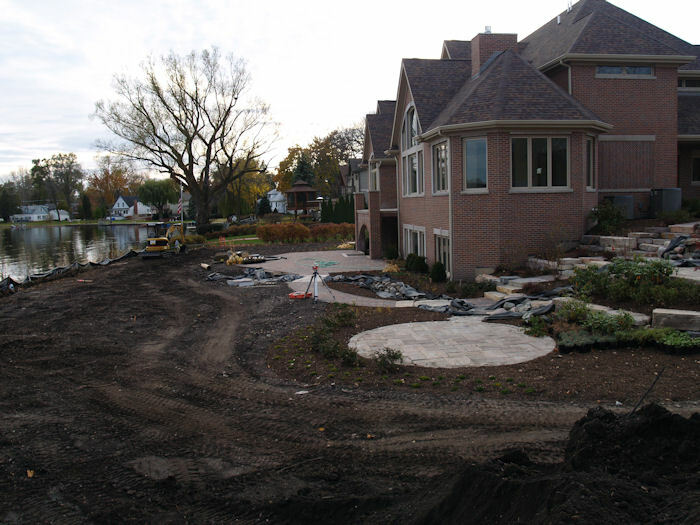 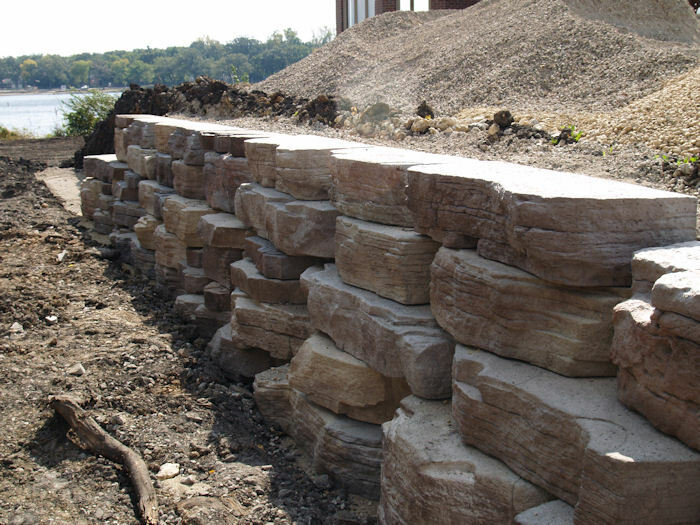 This extensive project included a brick entrance, retaining walls to manage the slopes, several patios, a side entrance steps and walk that has a waterfall and stream that meanders around the back ending in a small pond with three natural stone fountains. 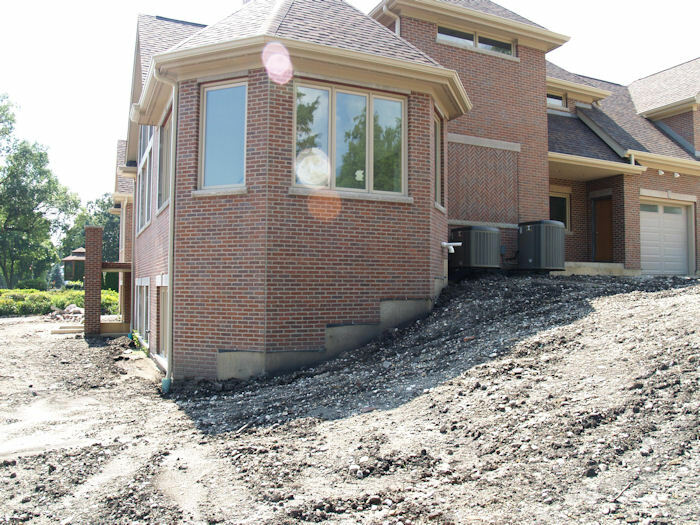 NOTE: This project is still under construction!